Empaths by definition are extremely intuitive and sensitive people who know, by the pricking of their thumbs, the sufferings, and feelings of the people around them. Naturally, this is draining for their mental and spiritual faculties and their energies require recharging from time to time. If you think you are one of these people, then, these 5 crystals are for you. Besides the specific benefits of each, in general, they heal your spiritual scars and help you heal more and more people. Here goes. It’s in an arbitrary order. The heart and its namesake chakra are the livelihood and lifeblood of any empathetic individual. As a result, while they heal the ones around them, this is the chakra that gets depleted of energy the most. The Rose Quartz, which is the color of flesh, will replenish this energy and heal all the scarring that the heart chakra goes through. This will make the empath feel new and rejuvenated. The green stone containing copious amounts of copper will help the empath become renewed in spiritual strength and refreshed. Besides green stands for the positive and the new and the young: all the negative vibes you have been harboring after healing people, will be destroyed once and for all by this green gem. This iron-containing compound will help cleanse your system further and has particular physical health benefits as well. It normalizes the vibrations of your heart, chakras, and soul and attunes them to those of the universe. This makes you even more sensitive and powerful. The gem will cool you down. Every machine requires a coolant and let’s say this blue gemstone is the coolant for your soul. It is also an effective shield against the evil eye. Tourmaline with its black depth absorbs the vibes of death and negativity even before they come anywhere near you. 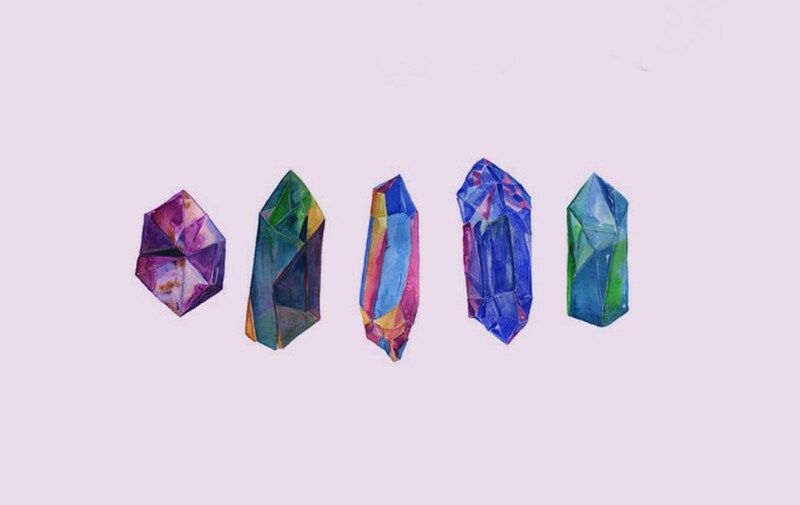 So my dear empath friends, carry these 5 gemstones with you in your bag or on yourself and see immediate results.